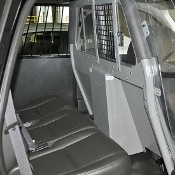 Chevy Tahoe (2012+) Vehicle Partition for prisoner transport. 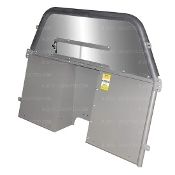 Chevy Tahoe (2015+) Silverado (2014+) Vehicle Partition for prisoner transport. 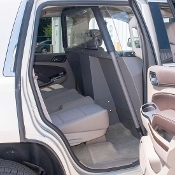 Dodge Durango (2014+) Space Creator MAX Vehicle Partition for prisoner transport. 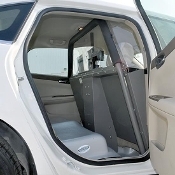 Ford Interceptor Sedan UTILITY (2015+) Space Creator MAX Vehicle Partition for prisoner transport. 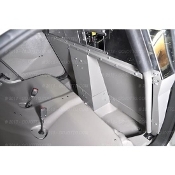 Ford Interceptor Sedan (2015+) Space Creator MAX Vehicle Partition for prisoner transport.